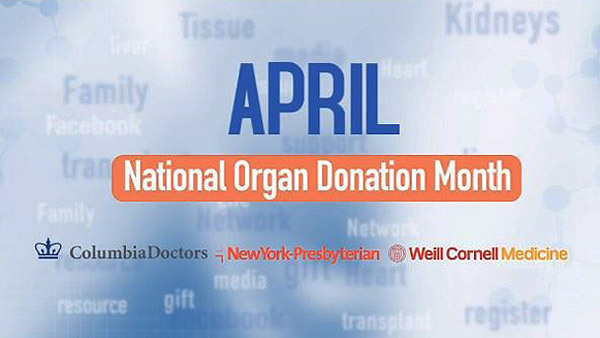 NEW YORK -- April is National Organ Donation Month! Did you know that New York holds the dubious distinction of being last in the U.S. when it comes to the number of registered organ donors? Now, ABC7 and New York Presbyterian Hospital are teaming up to make a difference! 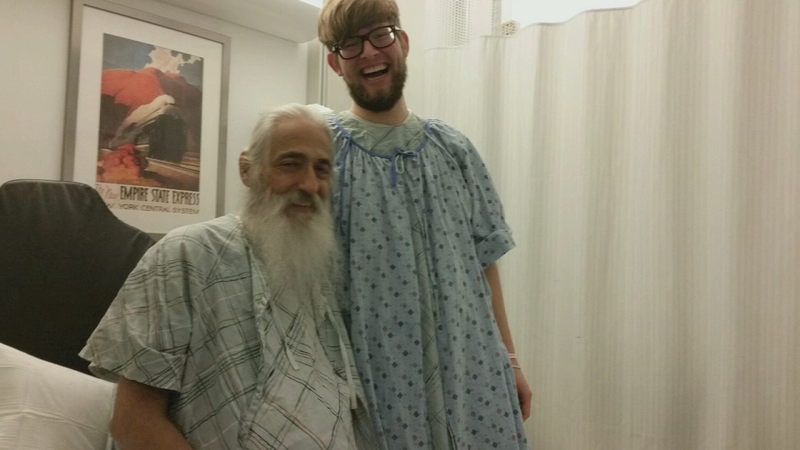 George Wurster, a talented musician, receives a liver transplant from a family friend in this edition of Organ Donors. Become part of the solution: Become an organ donor. 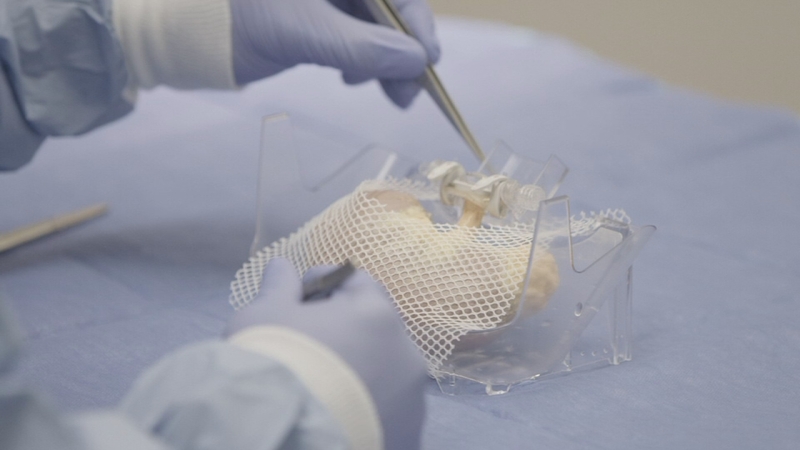 Nearly 10,000 people in New York are fighting for their lives for an organ transplant.